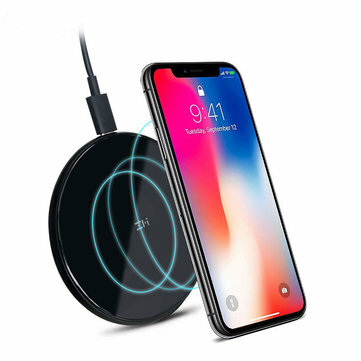 Save an extra 58% on QI Standard Smart Phone Wireless Charger with this coupon code. 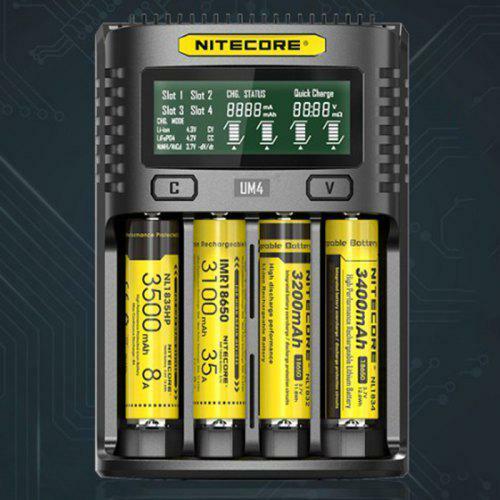 This coupon code valid through April 30, 2019 or while supplies last on Gearbest. Discount applies at checkout. 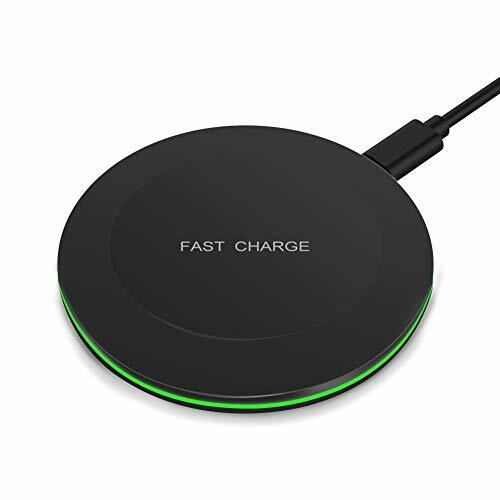 Get rid of slow charging Adopting Qi standard quick charge technology, this wireless charger can enhance charging performance dramatically without damaging your phone. 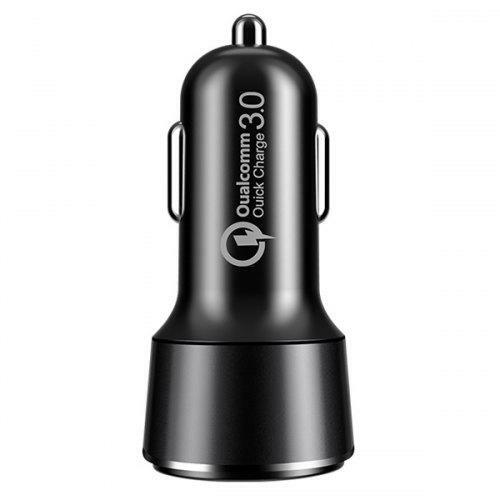 Safe recharging, avoid overheating problem When the temperature is higher than 60 degrees, it will automatically stop charging for 1 minutes, and start charging after the temperature drops. 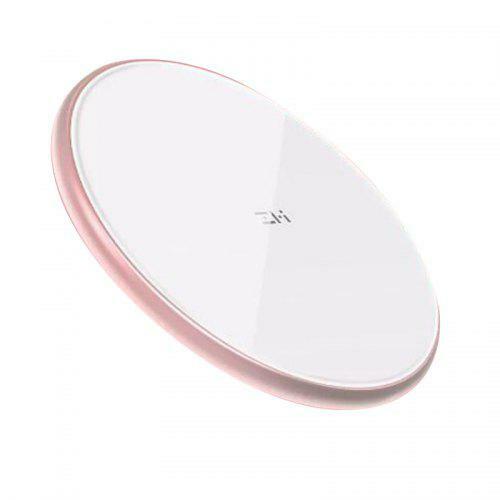 Smart recognition keep safe use This wireless charger can only recognize and charge mobile phone. 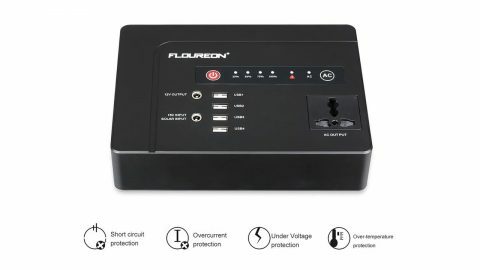 If you put the foreign matter on the charger, it won’t work, avoiding accident. 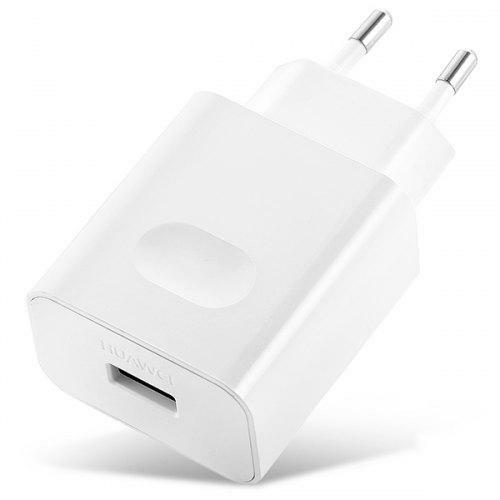 Anti-skid design, safe to use The anti-skid design on the bottom can prevent the phones from slipping down onto the floor when the phone vibrates during charging. 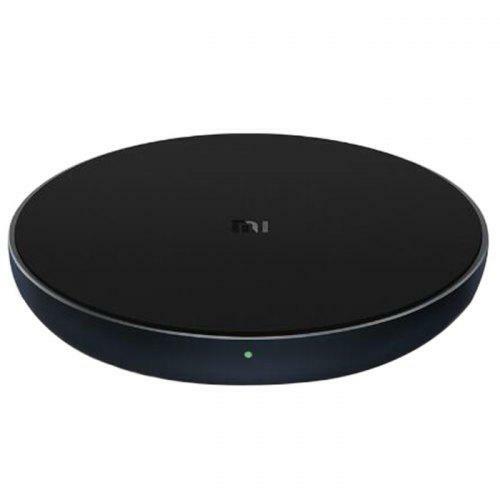 High quality material for longer use Adopting superial PC material, this wireless charger is wear-resistant and very durable. 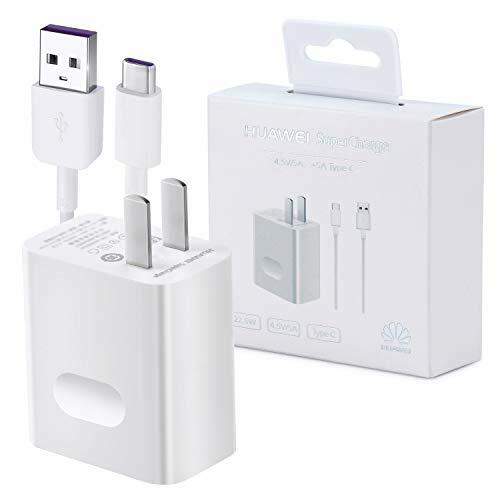 Small body, convenient to carry Small delicate body 9.5mm thickness You won’t feel heavy when putting in bag and taking outside. 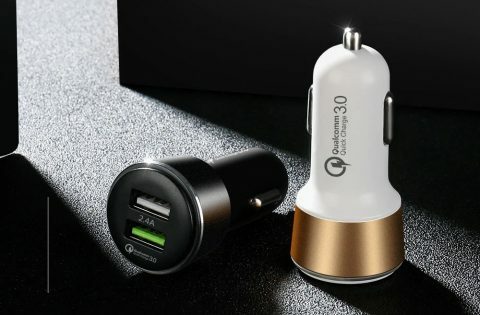 Possible to take to travel or office. 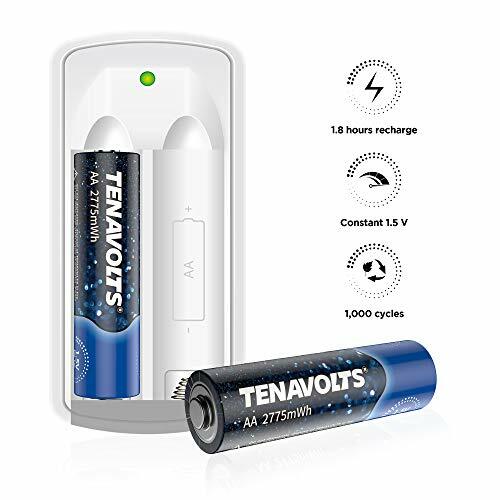 Save an extra 50% on TENAVOLTS First Generation Rechargeable Lithium/Li-ion Batteries, AA Rechargeable Batteries, Micro USB Charger Included, Constant Output at 1.5V,Quick Charge,2775 mWh Electrical core Power- 2 Count with this coupon code. 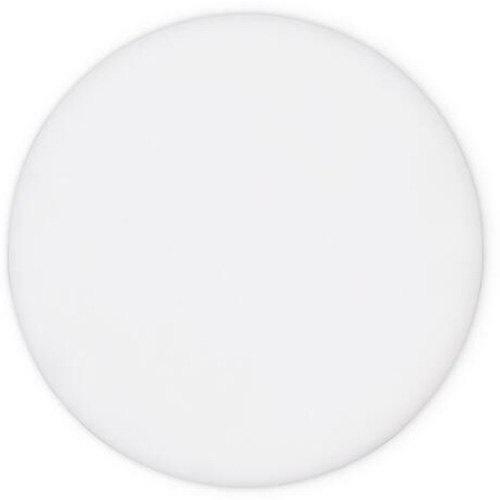 This coupon code valid through April 25, 2019 or while supplies last on Amazon. Discount applies at checkout. GLASS PANEL Its front side uses the black lens 2.5D glass panel, with higher hardness, effectively preventing scratch of everyday hard objects. 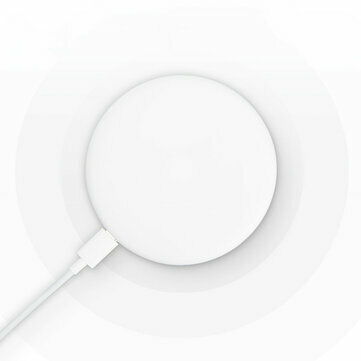 At the same time, the surface is unique and crystal clear, making the charger more beautiful. 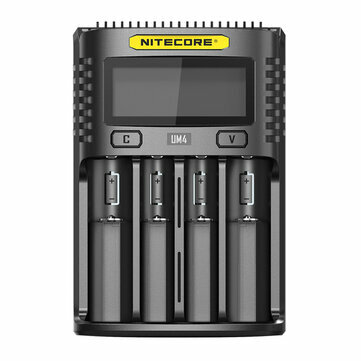 It can simultaneously charge 4 batteries and independently control each slot. 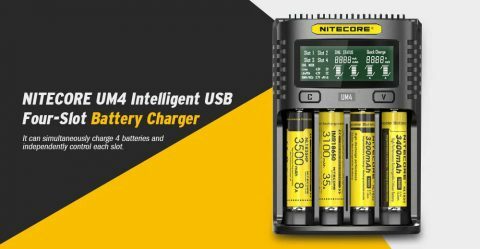 Built-in real-time temperature control protection system to prevent high temperature and ensure the stability of the charging process. 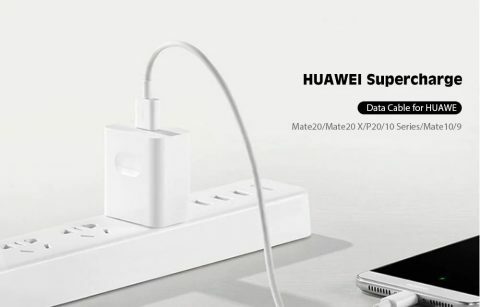 The heat dissipation design is distributed on the left and right sides of the device, which can better accelerate heat dissipation and avoid the possibility of heat accumulation. 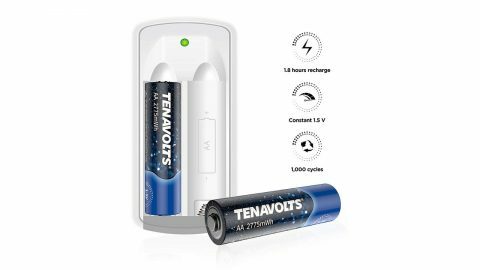 LED Indicator, Smart Tips The charger LED smart reminder light to give you a hint, through the light or flashing of the indicator light, easily determine whether the equipment is running normally. 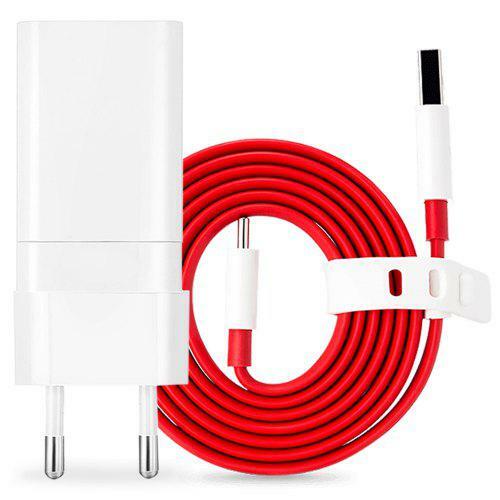 The outside of the charger is made of silicone material that is comfortable to touch, which not only increases the friction but also absorbs the shock, ensuring that the phone can be charged stably and prevented from falling and causing bumps. 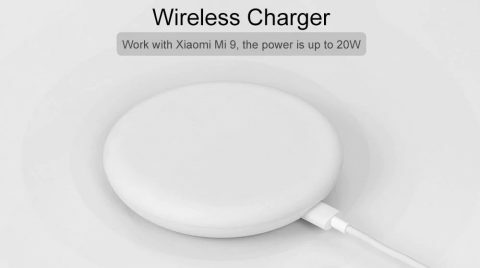 Xiaomi wireless charger supports fast charging of various models, can provide 7.5W charging for Xiaomi MX2S, 7.5W charging for iPhone 8 iPhone 8 Plus / iPhone X, and 10W charging for Samsung S9.